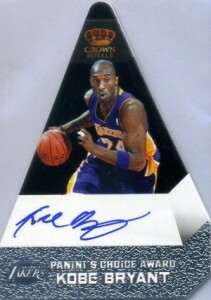 Home » Basketball » Basketball Cards » What Are the Most Valuable 2011-12 Panini Preferred Basketball Cards? 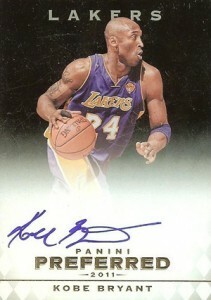 What Are the Most Valuable 2011-12 Panini Preferred Basketball Cards? If the initial sales of 2011-12 Panini Preferred Basketball are any indication, high-end basketball card collectors appear to have gotten over the NBA's labor dispute. After about a week on the market, seven cards from the set have already sold for more than $1,000, including four that soared past $2,000. 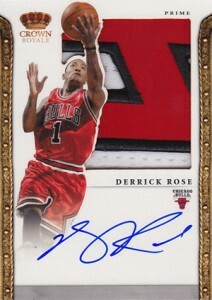 For the past several months, the market for high-end basketball cards has heated up. While late-90s stuff has led the way, thanks in large part to Michael Jordan, newer stuff has also been moving well. 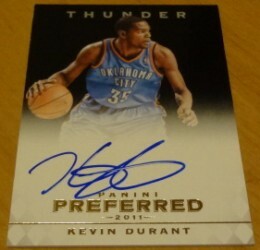 Low-numbered autographs and patches of marquee players in 2011-12 Panini Preferred Basketball are proving this as well. The top two sales, thus far, both belong to Kobe Bryant. 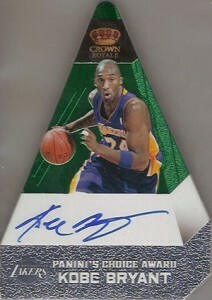 A Panini's Choice Award Emerald Autograph numbered to 3 topped out at $3,506.78. The one-of-one Black version of the same card went for $3,050. Both cards feature on-card autographs and are based on the design of the Cramer's Choice cards Pacific produced about a decade ago. 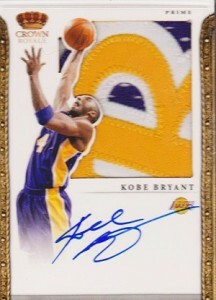 Also very strong in early 2011-12 Panini Preferred Basketball sales are the Silhouette Autographed Patch cards. Another throwback to the Pacific brand, the cards have a die-cut player image on top of an embedded jersey or patch piece. 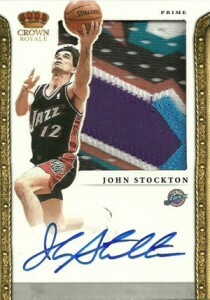 The cards are also highlighted by on-card signatures. 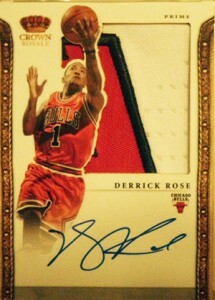 A pair of Derrick Rose Silhouette autographed patch cards, each numbered to 5, sold for $2,605.10 and $1,999.99. Other strong Silhouette sales included $2,450 for a Bryant 4/10, $899.99 for a John Stockton 5/5, and $720 for a Blake Griffin 2/3. 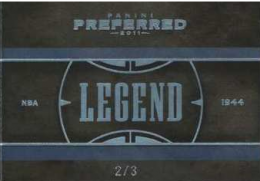 Unopened boxes of 2011-12 Panini Preferred Basketball are moving at about $200.